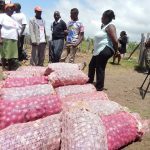 The County Government of Nyeri is building up an onion store in Kieni West which will offer farmers better storage of their produce before marketing. 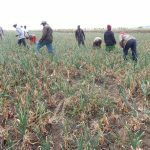 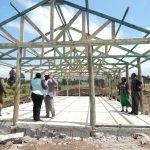 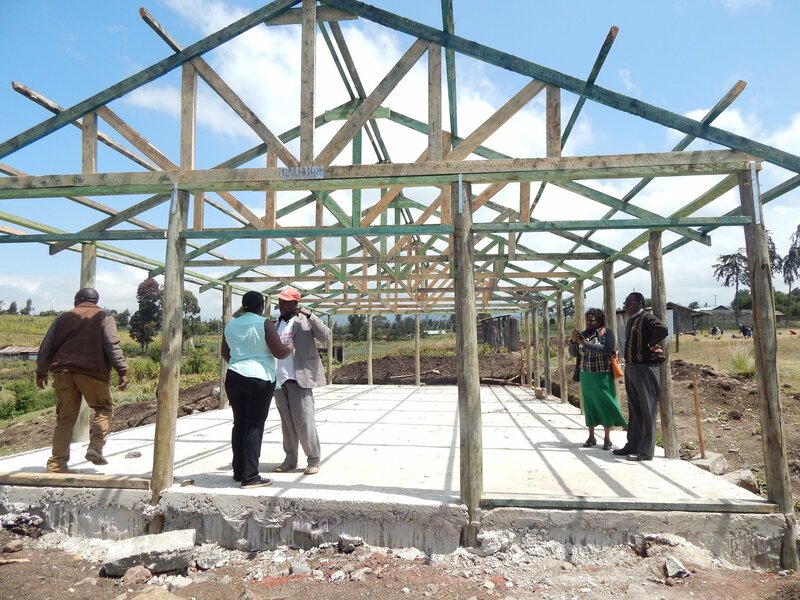 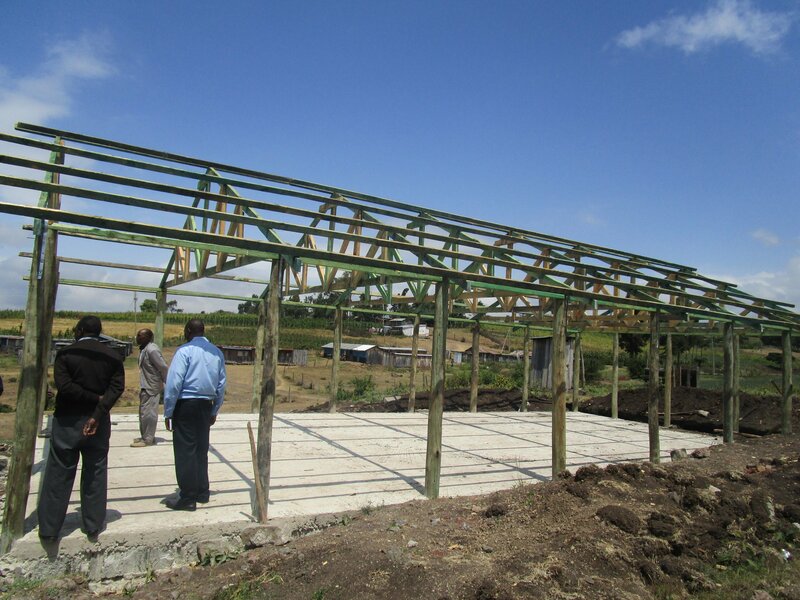 The store which is being built at Kimunyuru area is meant to benefit thousands of local onion farmers. 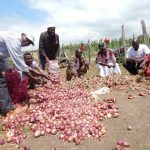 Farmers affiliated to Amka Twende Ngano-ini Self Help Group lauded the County Government of Nyeri for the initiative saying this will boost their work. 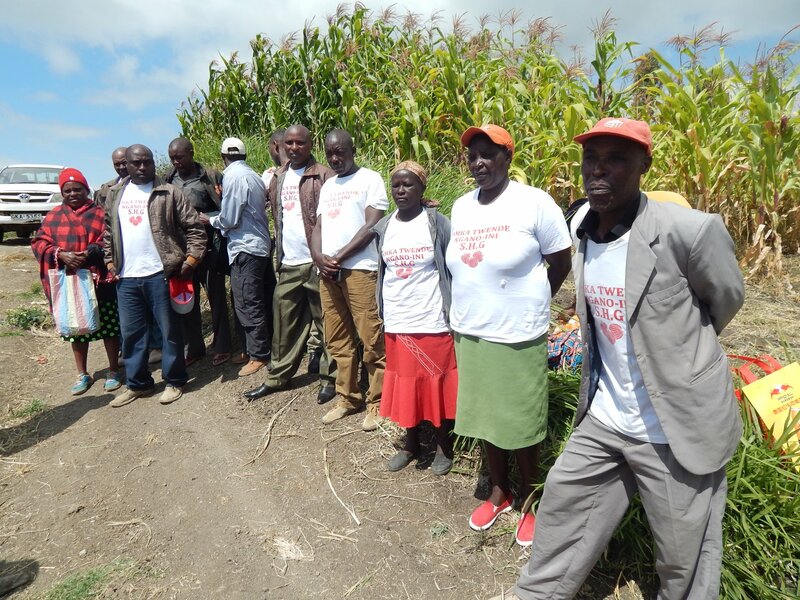 The agricultural extension officers from the County Government of Nyeri have been training the group which has led to increase of the produce. 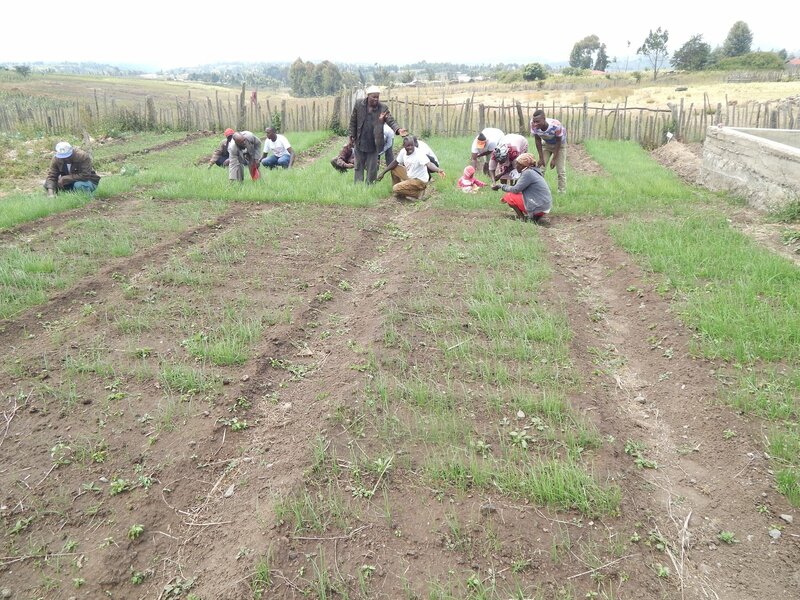 Amka Twende Ngano-ini Self Help Group was initiated with an aim of eliminating poverty back in November, 2013 with 21 members. 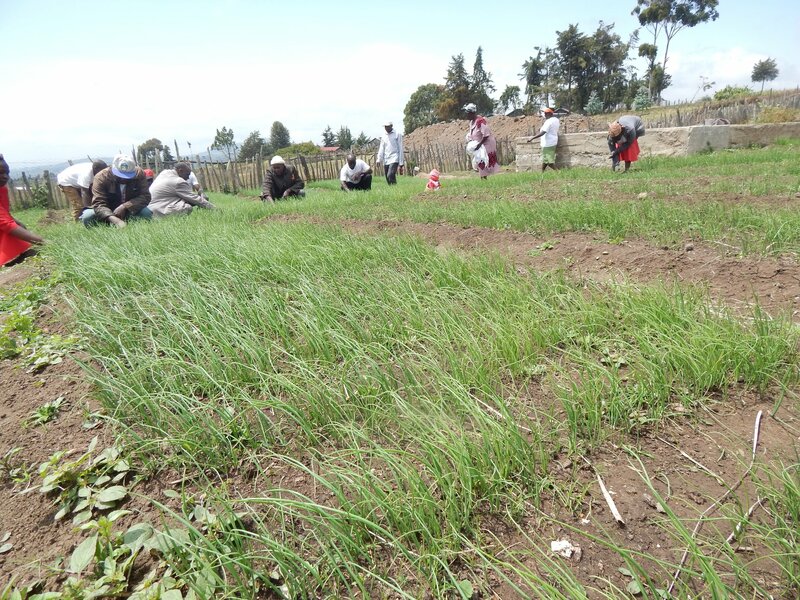 After the formation of the group, the members started growing onions. 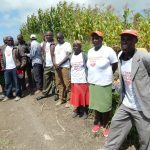 They have also benefited from the dams that have been constructed on their lands by the County Government of Nyeri. 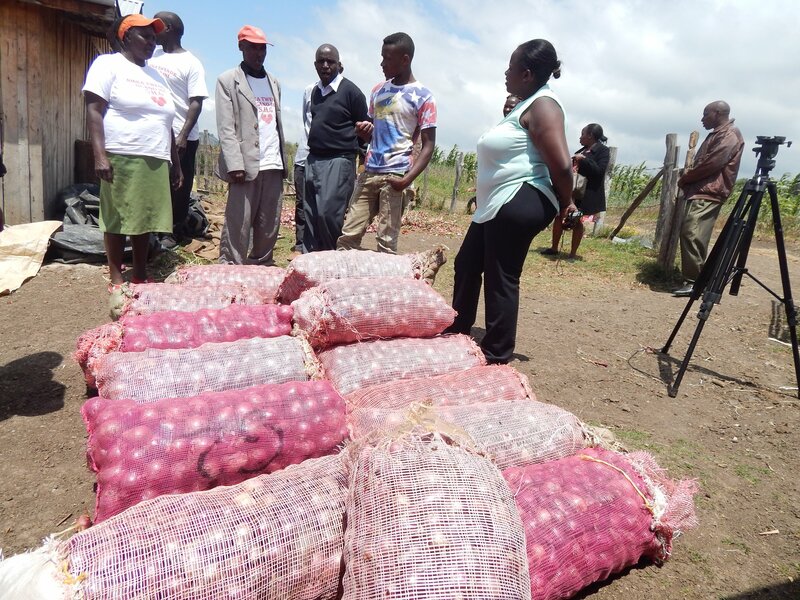 Some of the challenges facing onion farmers as explained by one of the members;Leah Muthoni Maingi, include but not limited to lack of enough water supply,poor market/storage before market and impassable feeder roads. 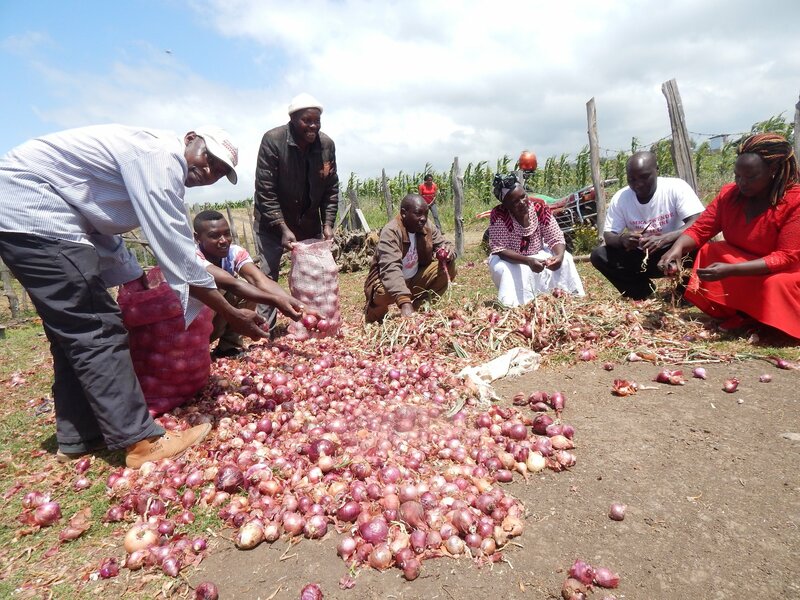 Regardless, onion farming brings about many advantages such as eradicating poverty by improving farmers livelihood. 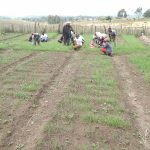 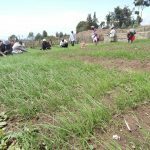 The group hope that in future they will acquire a tractor to make easy ploughing of the land .The number of group members has continually increased over the years with most of the youths in that area joining the group. 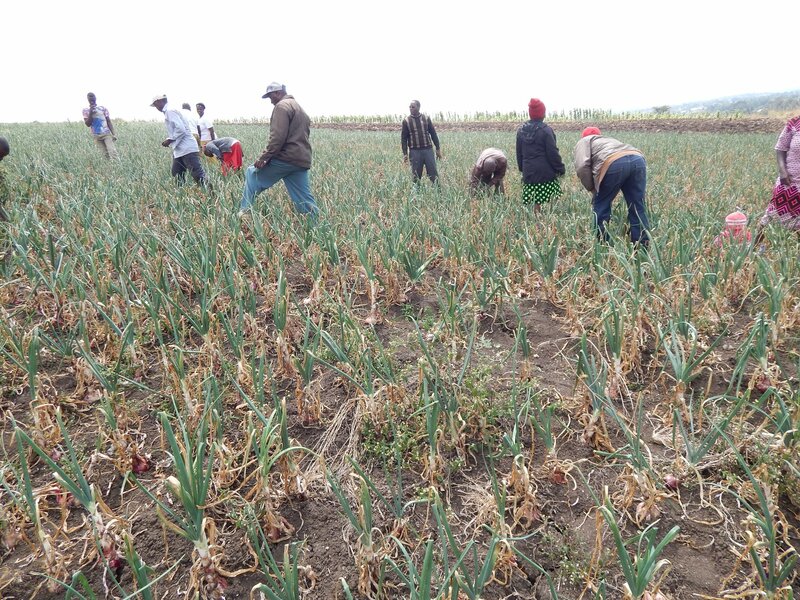 Onion plant takes 75 days from transplanting to harvesting.